Reciprocating Piston Air Compressor, Energy Machine For Compressing And Supplying Air Or Gas Under Pressure. Automated Technical Equipment. Lizenzfrei Nutzbare Vektorgrafiken, Clip Arts, Illustrationen. Image 100382102. 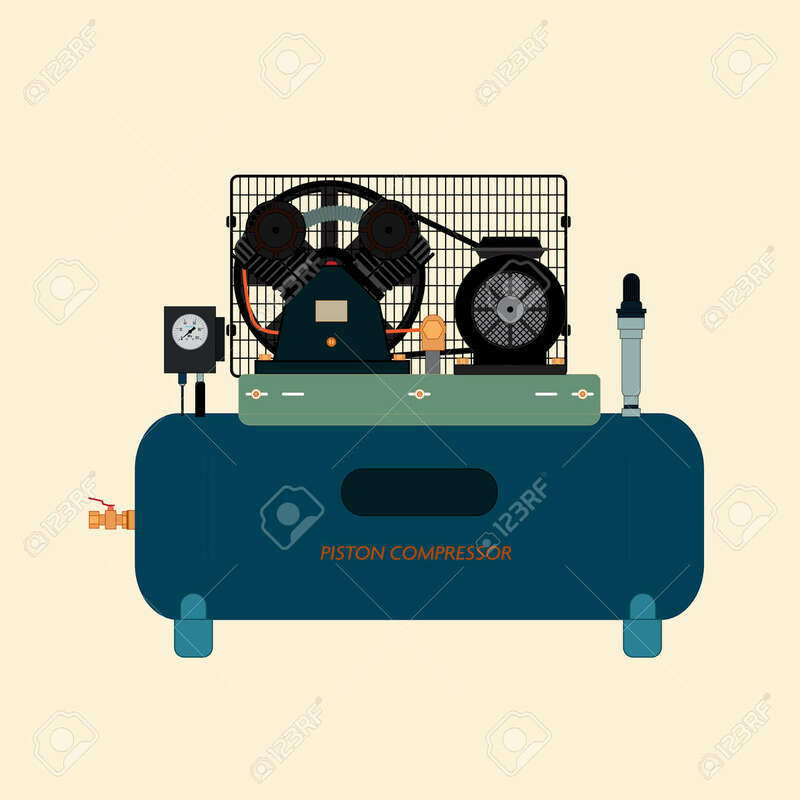 Standard-Bild - Reciprocating piston air compressor, energy machine for compressing and supplying air or gas under pressure. Automated technical equipment. Reciprocating piston air compressor, energy machine for compressing and supplying air or gas under pressure. Automated technical equipment.